Fantastic children's party entertainment for kids all ages. 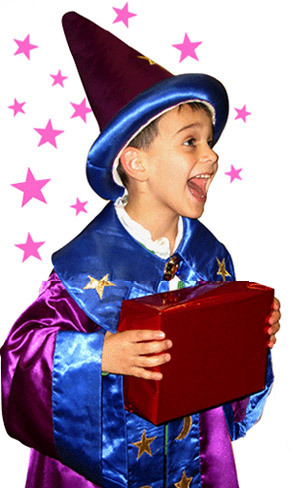 We provide amazing children’s entertainers in Hertfordshire, London, and all the other home counties. When it comes to children’s entertainers in Hertfordshire you can be sure our wacky and hilarious team know exactly how to keep the kids fully engaged and laughing every step of the way. 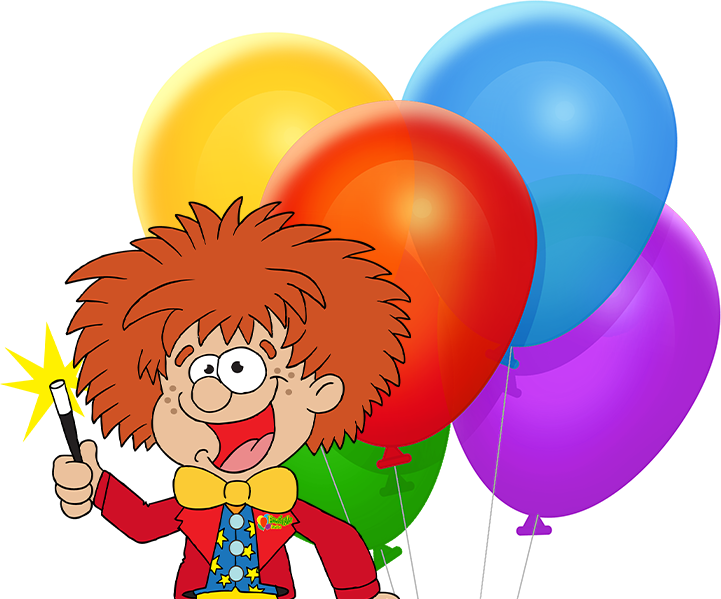 All of our children’s parties offer huge variety and are packed with brilliant activities such as lively party games, comedy magic, hilarious puppet shows, music and dancing, bubbles, rocket balloons, balloon modelling, prizes and much more. We have tonnes of children’s parties to choose from: From general entertainers, to clowns, themes, children’s discos, bubble and activity parties, our deluxe party complete with bubble and snow machine or a drama party and much more. 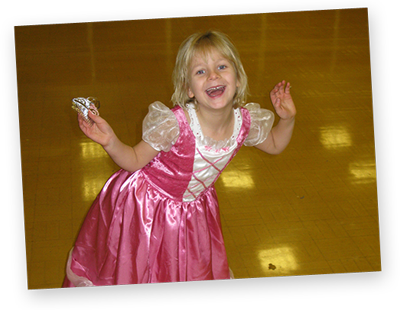 For the best children’s entertainers in Hertfordshire it has to be Froggle Parties! 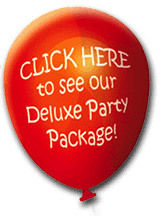 To find out more about all the party options simply look through our website or feel free to get in touch. Here at Froggle Parties we love what we do. Our children’s entertainers are wacky, silly and bursting with energy. Our incredible team are all trained by us to do our own Froggle shows that we have created in house. Our children’s entertainers have also worked for a number of prestigious corporate clients such as Harrods, AOL, BP, Mitsubishi, Macdonalds, Budgens, Mercedes, and many more. We’ve also entertained at a number of film premier events such as Harry Potter, Happy Feet 2 and Despicable Me. One of the many things that makes our childrens parties different is that we always tailor the party to suit how the children are on the day. If the kids are lively, we’re not going to try and make them watch a magic show for half an hour! By being flexible on the day we can ensure the kids have a great time and are fully engaged all the way through. Give your kids the best party possible! 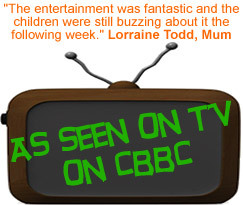 Call us on the Froggle phone to book or find out more! Just so you know we don’t just do children parties in Hertfordshire. We provide childrens entertainers in Hertfordshire, London, Essex, Berkshire, Buckinghamshire, Kent, Middlesex, and Surrey. 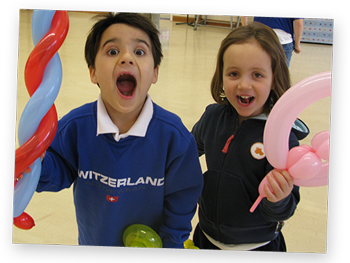 For more information on a childrens party in Hertfordshire please contact us either by phone or by email.